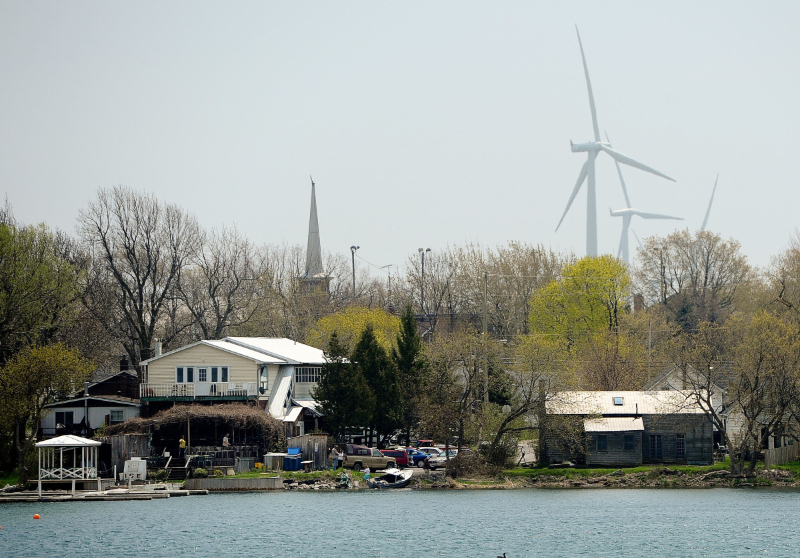 Opinions about wind turbines – and their effect on property prices – are a relatively new phenomenon in Ontario (2005). Most people have an opinion regarding wind turbines and their effect on themselves, their surroundings, and society. The main concerns are the safety and health impacts of wind turbines. This study analyzes specific examples that occurred within the open real estate market in order to isolate the impact on property value caused by a wind turbine.